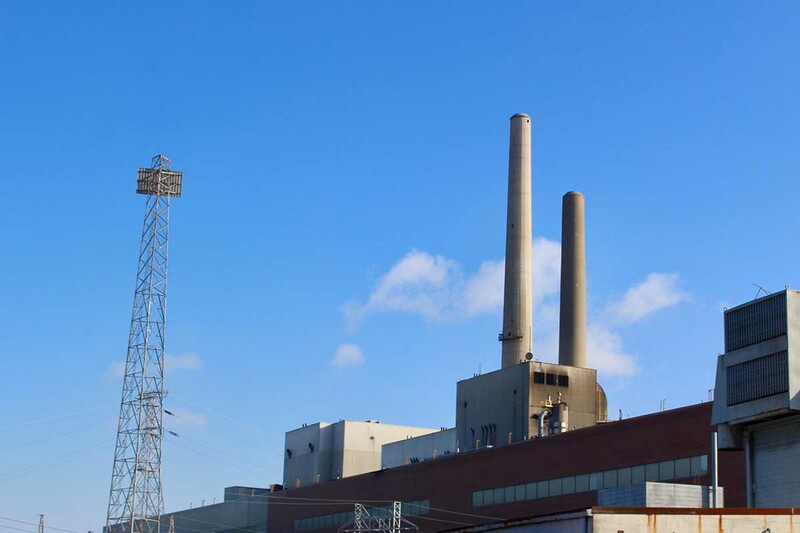 By 2022, DTE says it will shut down three coal plants as it brings online a $1 billion natural gas plant in St. Clair County. The shutdowns will come one year earlier than previously planned. “The Great Lakes Basin has warmed more over the last 30 years than the rest of the contiguous United States — and could warm dramatically more by the end of the 21st century, a new, first-of-its-kind study of how climate change has impacted the Great Lakes region finds,” Keith Matheny reports.